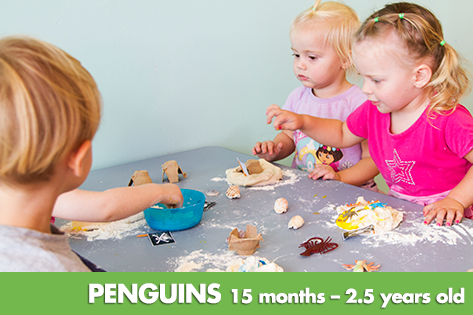 The Seahorses Room caters for ‘mixed age’ grouping, where children are generally aged between 2½ years to 3½ years old. 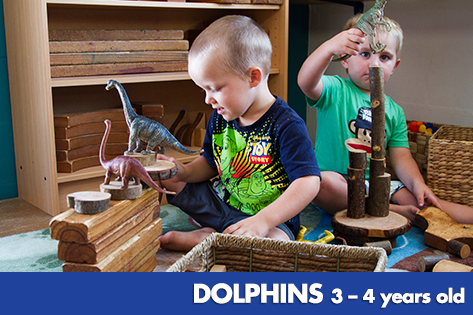 Three dedicated child care educators in the Seahorses Room create a stimulating and engaging environment, where your child is encouraged to explore, discover and learn through play. 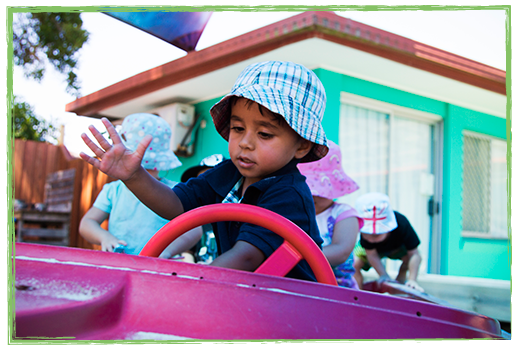 Your child’s interests are at the heart of our child care program and we plan a range of experiences to foster their curiosity and development. 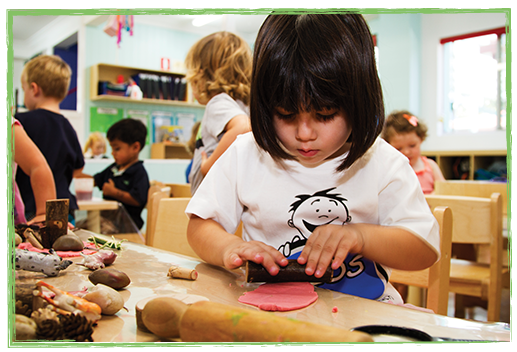 Painting, play dough, block construction, water play, gardening and cooking are just some of the hands-on learning activities your child will experience in the Seahorses Room. 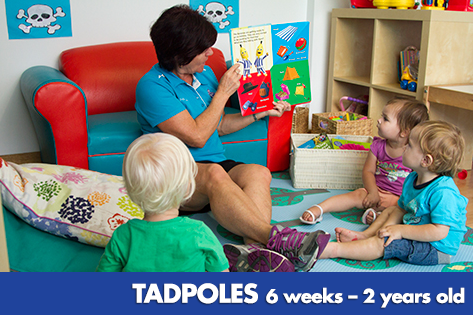 We value family contributions and feedback to our child care program. 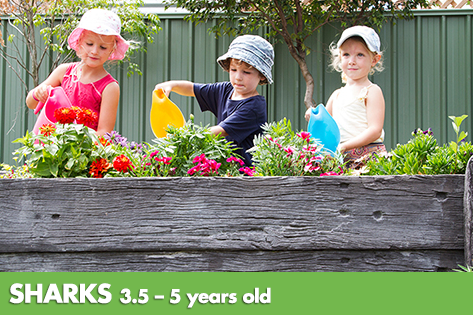 Sharing stories and photos about special events, holidays, achievements and your family allow us to create a link between the centre here at Palm Beach and your child’s home life; while also developing your child’s confidence, self-esteem, and sense of belonging. 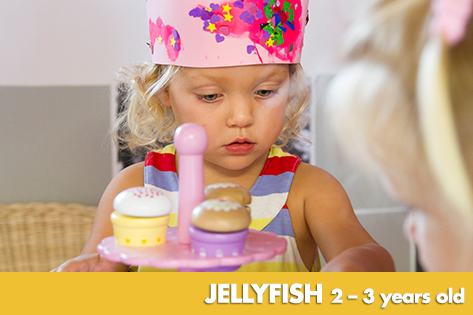 We invite you to stay and play, join us for special occasions or to just drop in.